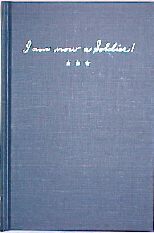 Compiled/written by Richard J. Staats. 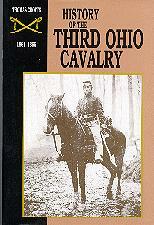 Active prior to the war, Cotter’s Battery became the nucleus for Battery A, 1st Ohio Light Artillery. 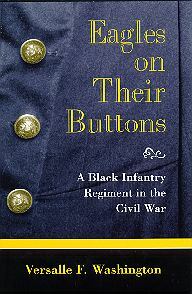 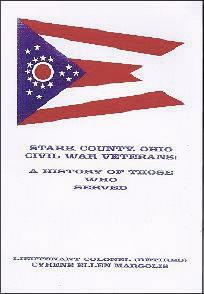 This is a history of the war as told by citizens and soldiers from the Portage County, Ohio, area. 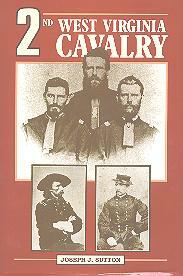 Documented sources include microfilm newspaper accounts, the Official Records, pension records, original letters and other printed matter. 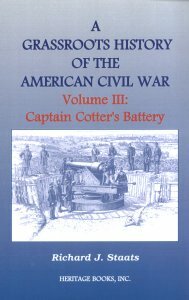 Cotter’s Battery follows the local artillery battery of Capt. 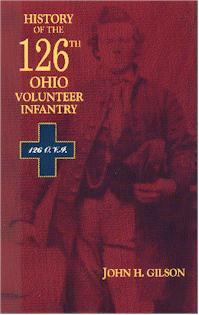 Charles S. Cotter, an interesting character from Ravenna, Ohio. 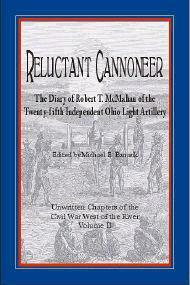 270 pp., bibl., illus., fullname + subject index, paperback. 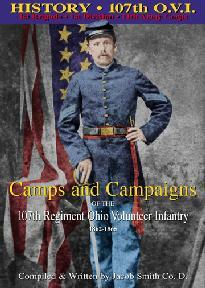 Order from Heritage Books Inc.
Mark Gaynor has recently had a book reprinted on the history of the 107th OVI. 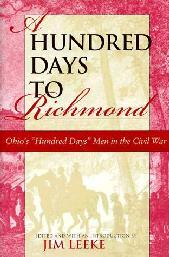 Originally this book was printed by Jacob Smith of Company D, a diary of his involvement in the Civil War. 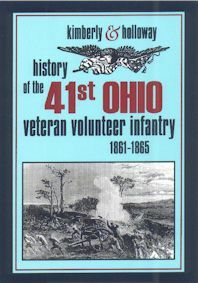 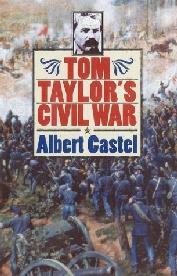 This previously rare book is now available by going to Indian River Graphics and entering the bookstore on the web site. 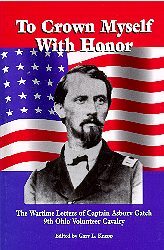 To Crown Myself With Honor. 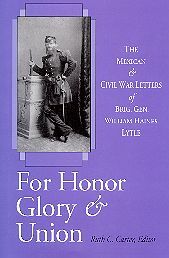 The Wartime Letters of Captain Asbury Gatch.